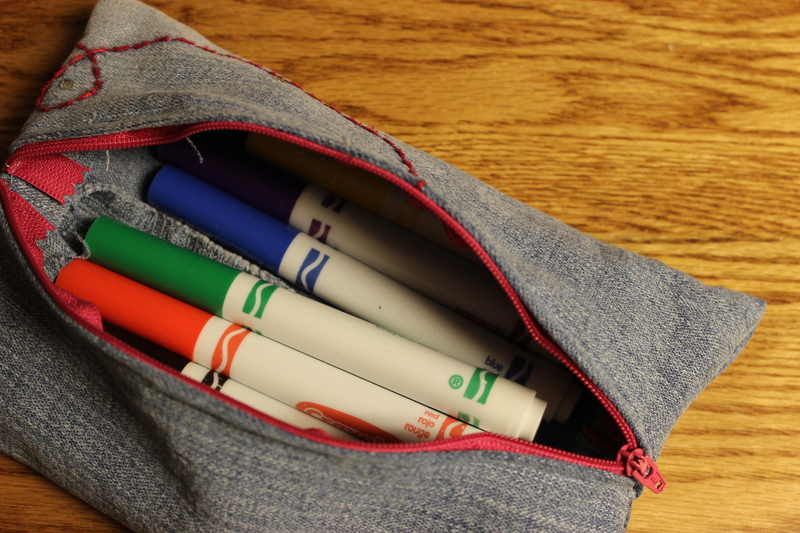 These pencil bags were very easy to make. 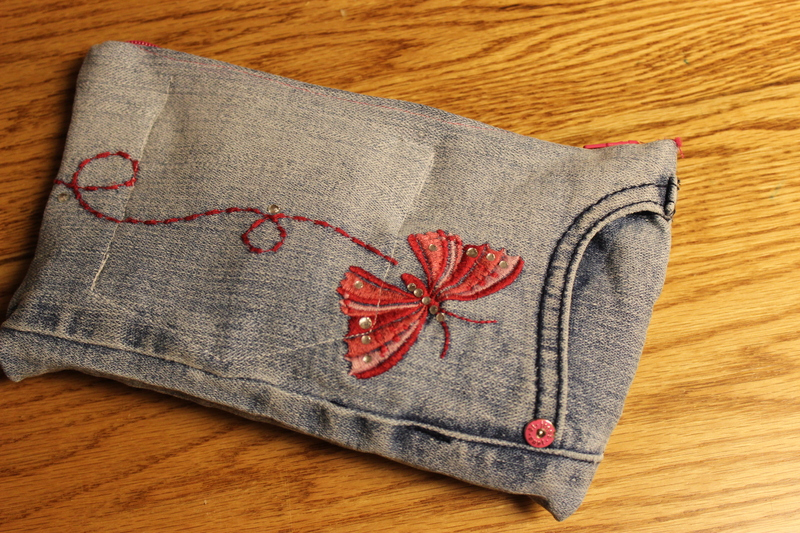 I used an old pair of jeans that passed between my daughters when they were young. 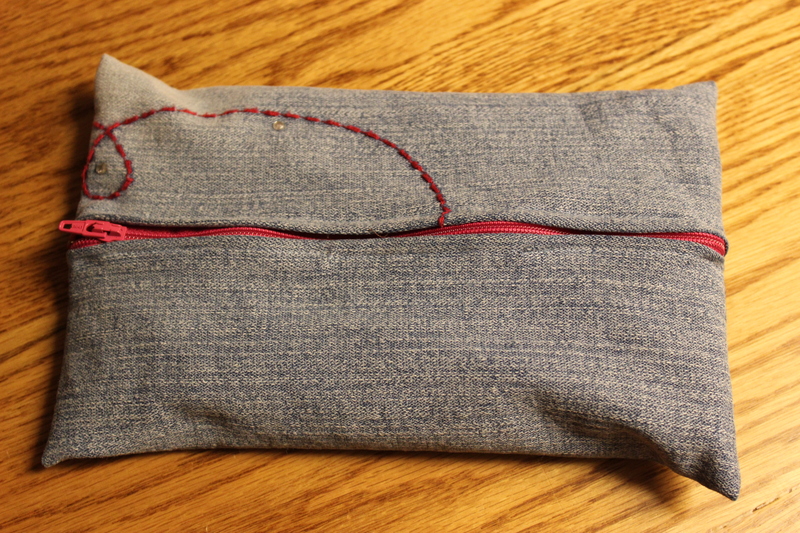 For one bag, I cut a section from the pant leg, that had the decorative stitching. For the second bag, I took an area near the pockets. Using one side and keeping the pocket, I carefully cut a different pocket from the other side of the jeans to make an interior pocket. I think the pink zippers add a perfect little touch, don’t you? 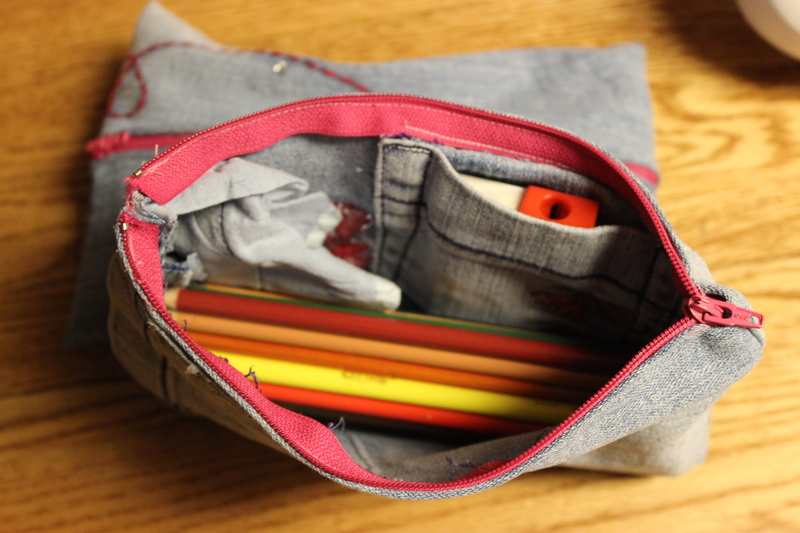 This was a fun and simple project that turned out super cute, and perfect for keeping a young girl’s pencils and pens together! What little diy or recycle projects have you been up to?